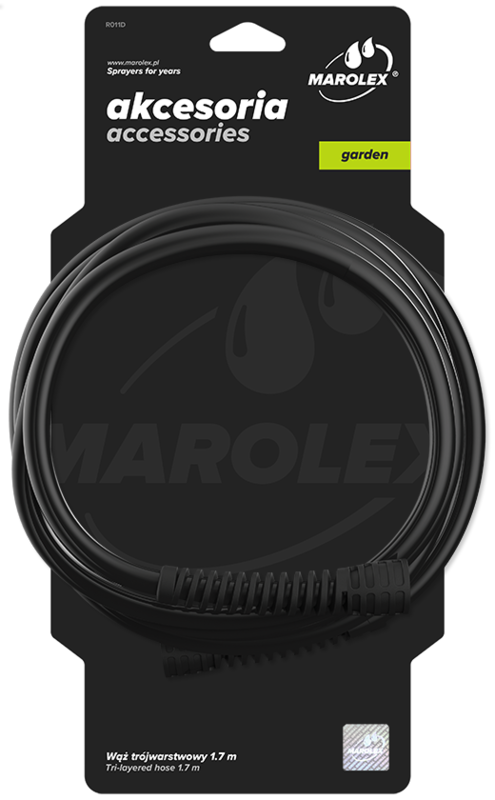 An extremely robust 3-layer pressure hose for plant protection products and light chemicals. 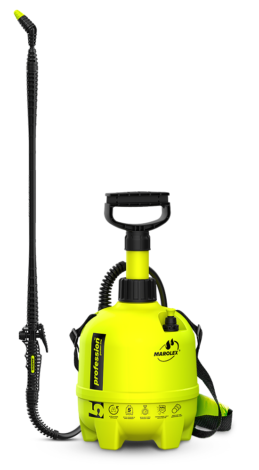 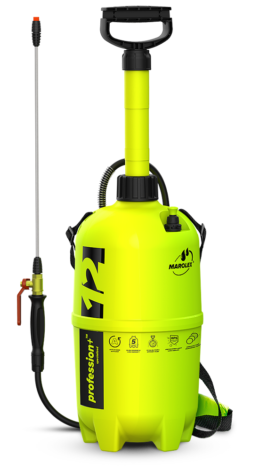 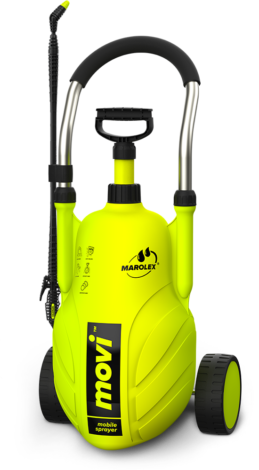 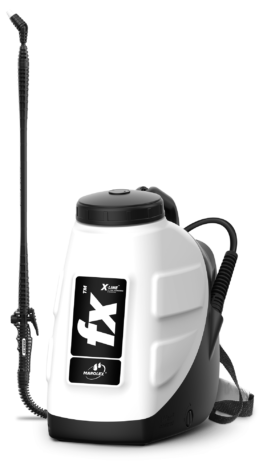 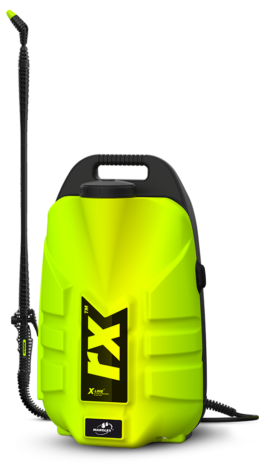 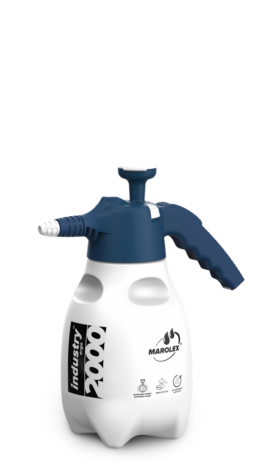 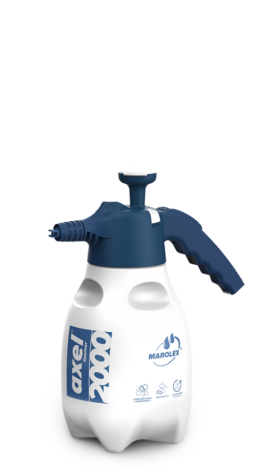 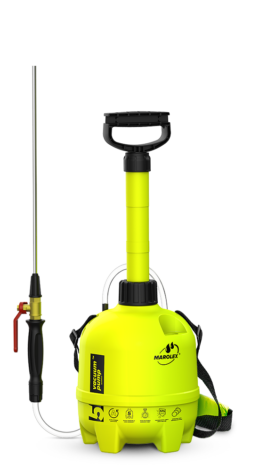 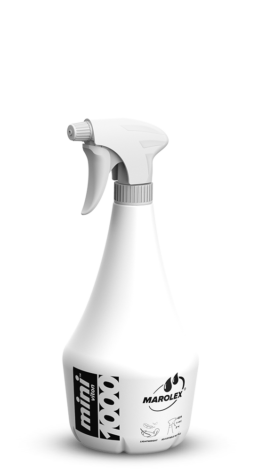 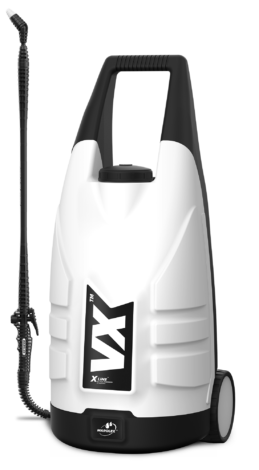 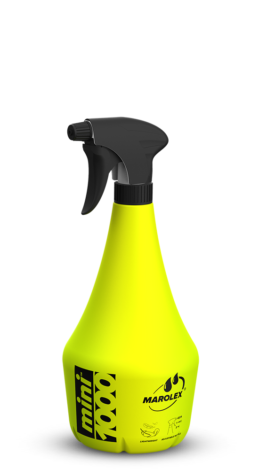 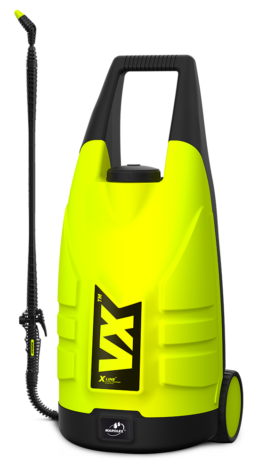 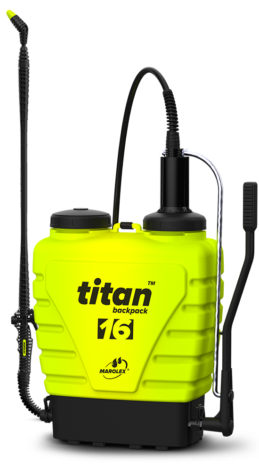 Its length allows you to work comfortably with a sprayer of any capacity and manner of carrying. The set contains nuts with a spring, completely eliminating the possibility of the hose being broken at the handle, and a sprayer tank.